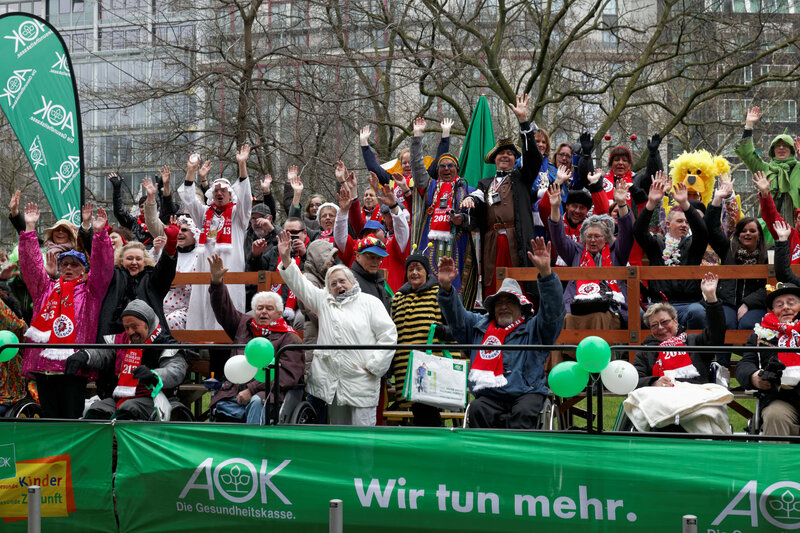 At the Shrove Monday Procession in Dusseldorf 18 visually impaired people and 35 wheelchair users accompanied by a companion had the opportunity to experience the carnival for the first time in a new way. 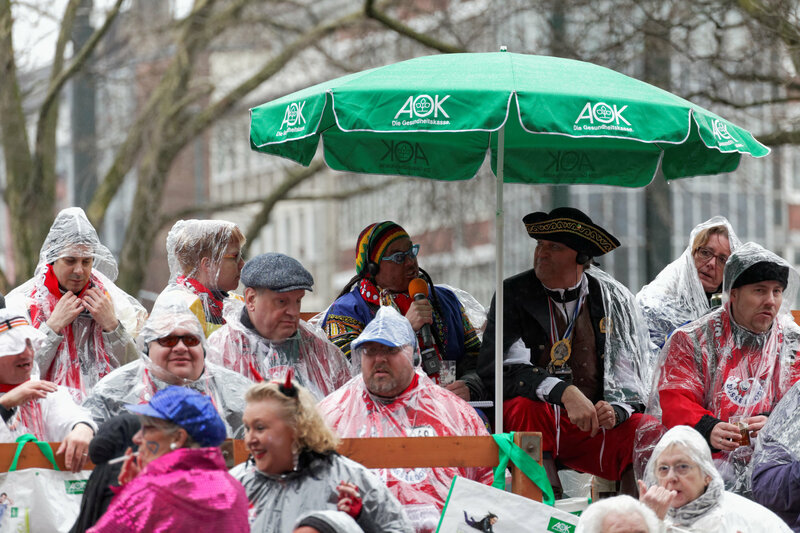 The AOK (a German health insurance company) and the Bürgerstiftung Dusseldorf (community foundation Dusseldorf) organised a special service for them on the AOK platform: Manni Breuckmann, the sports moderator, commentated about the procession using the beyerdynamic Synexis transmission system so that the blind guests could visually imagine the procession via headphones. 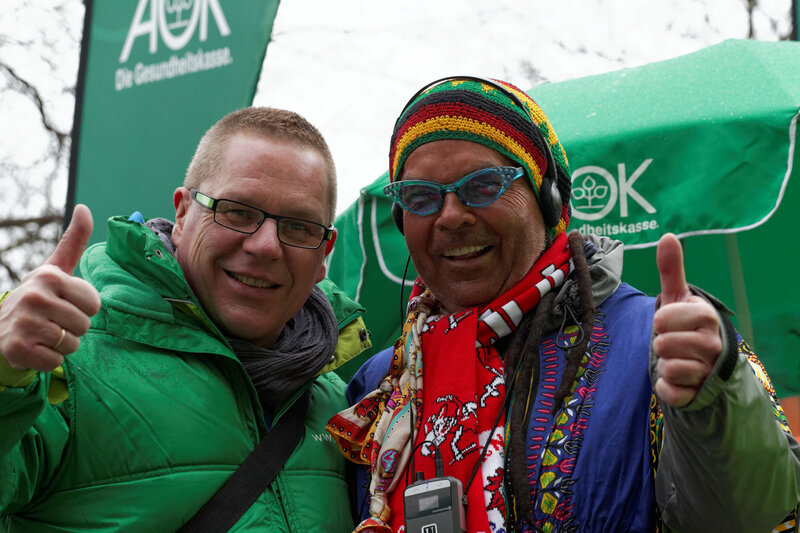 “Social responsibility even exists when it is carnival and in this case it was perfectly implemented.” says Manni Breuckmann, who is glad about this project. 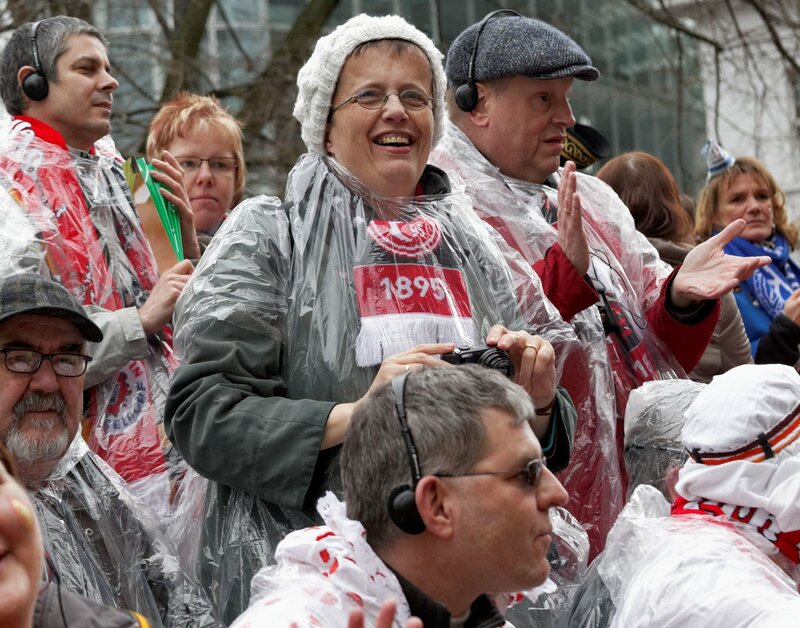 In this way the carnival procession in Dusseldorf was a special event for Stefan Felix and other visually impaired people: “Now I have a kind of cinema in my head. The event is simply more pictorial than before when the wagons just passed by at the roadside and I could not make out what was really going on. 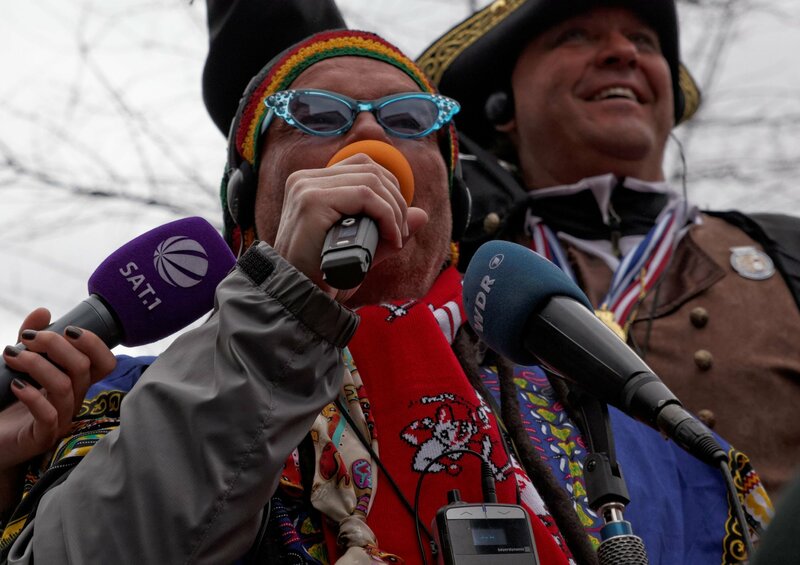 Now the event is transported to my ears, I can shout “Helau” and at the same time I know what is going on. This is a great feeling“, says Felix enthusiastically, who himself officially represents visually impaired people at Fortuna Dusseldorf. He has also organised the technology for the transmission of this special coverage, which Fortuna Dusseldorf also uses for the coverage for visually impaired people at football matches in the stadium. The wireless Synexis transmission system is also used, because its ruggedness and the intuitive operation with one button make it ideal for this application. It is so easy to implement inclusion. The technical effort required for the coverage is minimal, but its impact is all the more impressive. 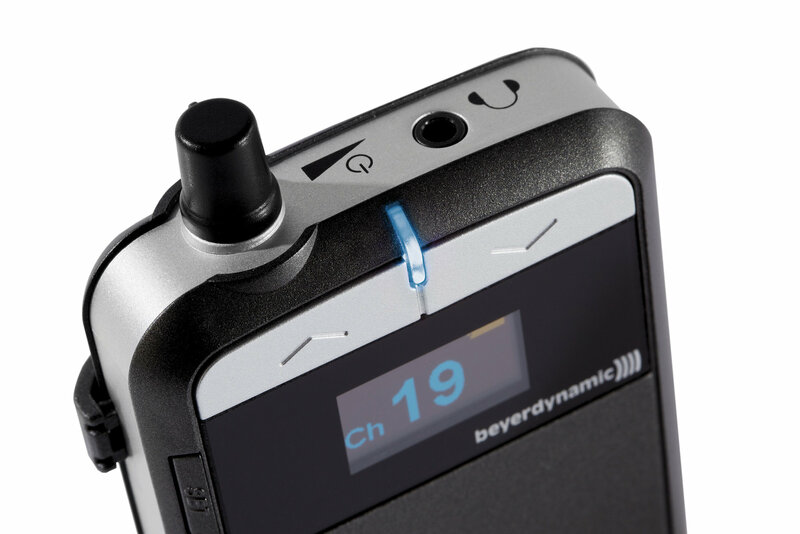 The wireless Synexis system from beyerdynamic ensures optimal transmission for the blind. It is easy to handle, which is particularly important for the blind. The channel buttons on the receiver are lockable, preventing the accidental changing of channels. The only operating element is a prominent volume control, which also works as an on-off button. 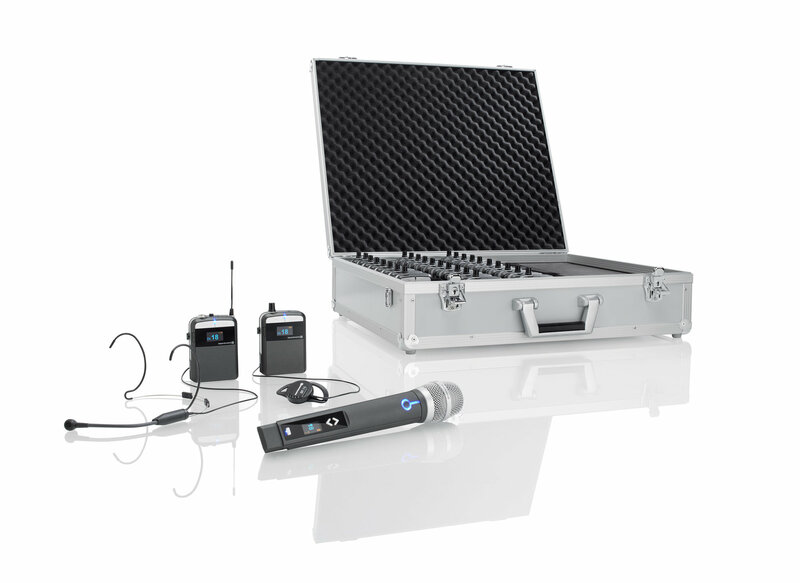 Noise compensating microphones prevent ambient noise from being transmitted, resulting in an optimal sound quality and speech intelligibility. Thanks to the open earphones, fans can follow the coverage whilst still being able to notice everything that’s going on around them.As the system is very versatile, it can also be used as a hearing assistance at events to contribute to the accessibility of people with an impaired hearing. Depending on the degree of the impaired hearing, headphones or induction loops for hearing aids can be used.